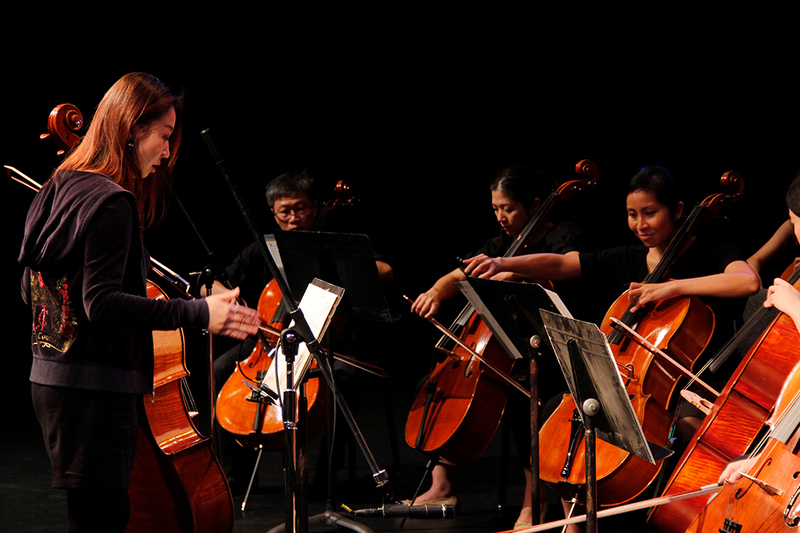 Cello Factory Music School now offers a variety level of training course professionally in Cello. In addition to instrumental instruction, we provide our students with supporting courses such as technique, ensemble, music theory & aural training etc. to encourage and enhance each student’s musicianship. Instead of just playing notes. We encourage our students to grow on a multi-disciplinary manner and learn the language of music as they develop their playing skills. All of our instructors are experienced working musicians, well-equipped to provide comprehensive guidance to our students. Courses are formed with students of similar ages and skill levels. Our well-structured syllabus and progressive class format ensure that each student is not only properly placed in an environment conducive to optimum learning, but also experiences a pleasant time. Evaluation of students is periodically made, taking into account each student’s background and talent. Our comprehensive teaching covers both theoretical and practical aspects of music. At the end of each season, a concert practice class is held internally where all the students from different courses come together to perform for each other and receive comments and support. In addition, a public concert is held annually to further motivate our students and provide them with a venue to showcase their efforts and achievements. Because we tailor to the needs of our students, our school provides a multitude of courses to suit each student’s level as they progress. Our school is made up of three sections: Junior, Adult, and Professional. Both of the Junior and Adult Sections comprise of courses geared towards taking the ABRSM graded test exams from Levels 1 to DipABRSM. The differentiations between the Junior and Adult section are age and course size. Junior section has smaller class size of up to 6 people and Adult section has larger class size of up to 8 people. For students who have completed ABRSM Level 8 and beyond, they can enroll in the Professional Section where further musical training can be pursued. Our hopes to share the joy of music enable and inspire us to constantly improve our establishment so that the needs of our students, clients, and friends can be fulfilled.